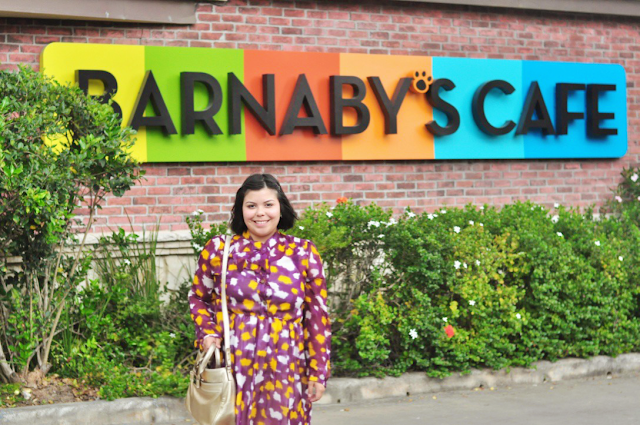 A Tablespoon Of Life: 6 Tablespoons Of : Out And About In Houston : A Visit To Barnaby's. Barnaby's definitely has a very special place in my heart. It is one of the very first restaurants that I dared to try and drive to on my very own, and it is the one restaurant that I tend to find myself thinking about the most when it comes down to picking a good comfort meal. 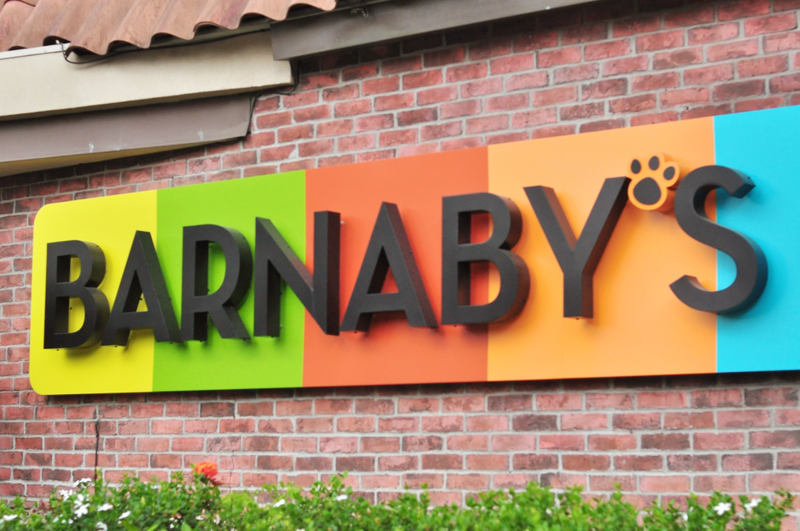 We have several Barnaby's locations here in Houston that finding one close to work was no big deal. 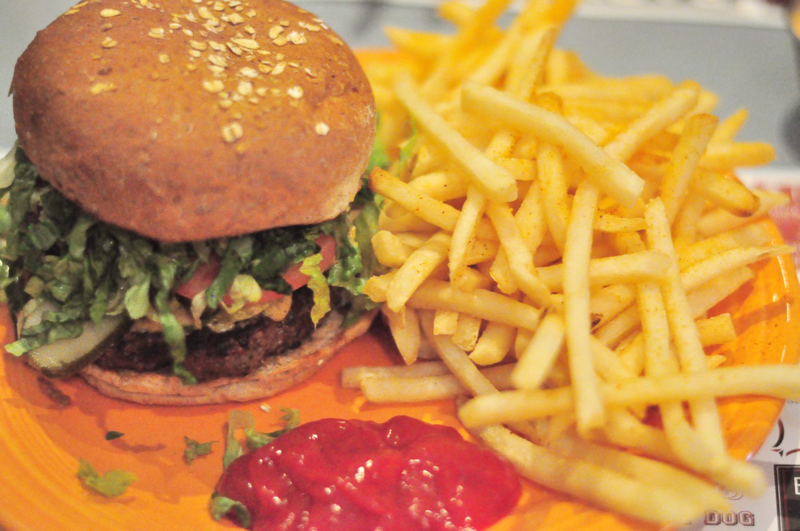 Before we even went in, I knew I wanted their Chipotle Black Bean Burger. 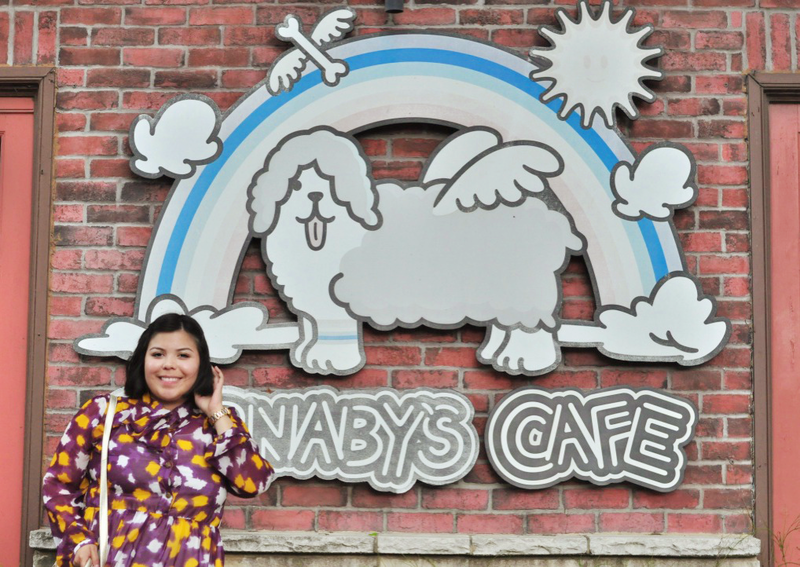 I was so satisfied and happy at the end of my meal. 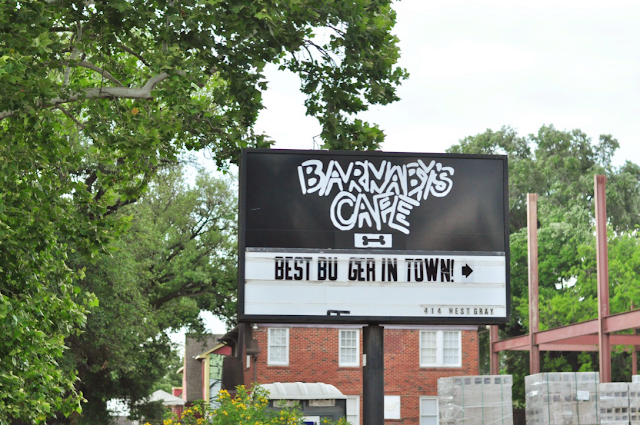 Barnaby's never fails. 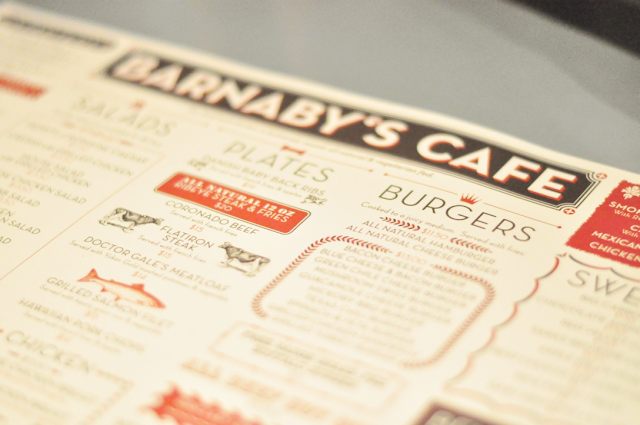 Unfortunately I didn't get any shots of the cute Barnaby's interior, but c'mon, look at that perfectly designed menu! Just too good, guys. Yum, Yum, Yum! 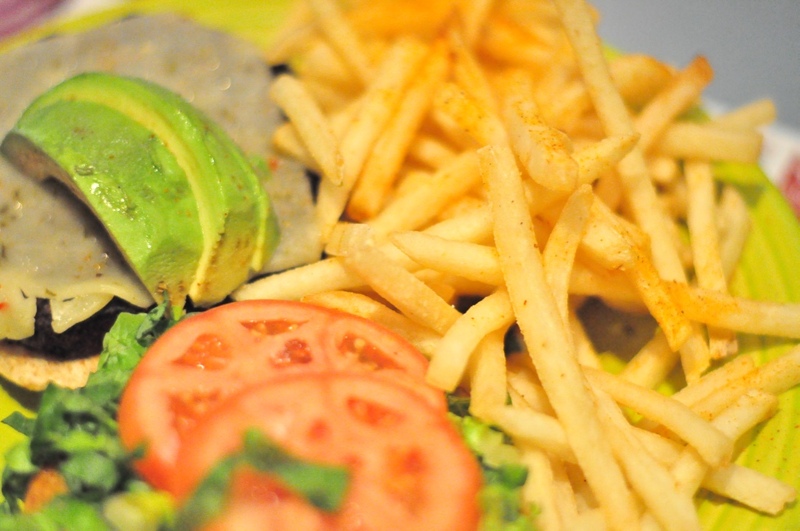 That Avocado was AMAZING!